Twin blasts hit Makhachkala, the capital of the southern Russian republic of Dagestan, according to local police. Sixteen people were injured, among them four police officers. Those injured have been taken to hospital, but none are thought to be in a life threatening condition. The first explosion occurred when a grenade launcher was fired at the second floor of a restaurant, said a spokesman for the Dagestani police as cited by Itar-Tass. The second blast came from a parked car near the restaurant. Police said that the explosive device that detonated near the restaurant was not packed with shrapnel. 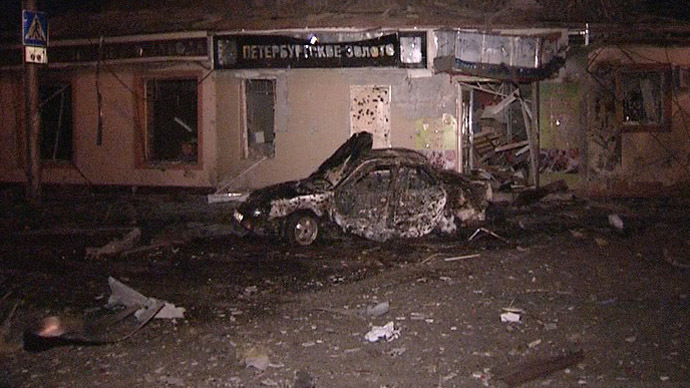 The power of the car bomb was equal to 40 kg of TNT, a law enforcement source told Interfax. An investigative team dispatched to the site of the blasts stated “criminal rivalry” among the possible causes of the incident, a security source told RIA Novosti. 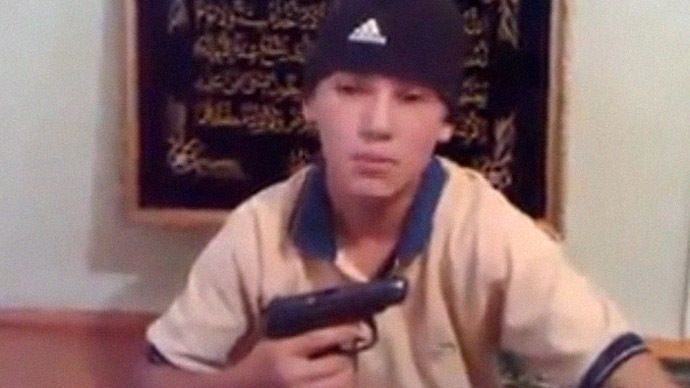 Russia’s National Anti-Terrorism Committee (NAC) reported that the owner of the restaurant previously refused to pay his “taxes” to a local armed gang. 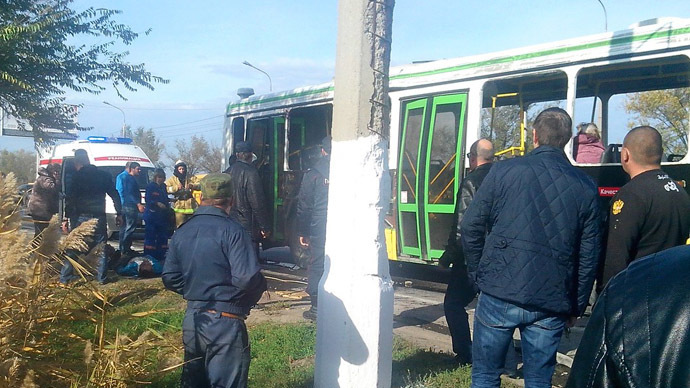 On Saturday, a counter-terrorist operation was launched as seven militants suspected of carrying out the twin blasts were cornered in a house near Makhachkala. According to the Committee, all the militants were killed after negotiations, a standoff and the storming of the house. A local “crime lord” was among the dead, as well as a 26-year-old “black widow” of another local crime boss, who had supposedly been preparing to carry out a suicide bombing. The southern Russian republic, together with neighboring Chechnya and Ingushetia, has suffered from the continuous threat of terrorism against the civilian population. Shootouts between Russian law enforcement officers and militant groups are common in the region. 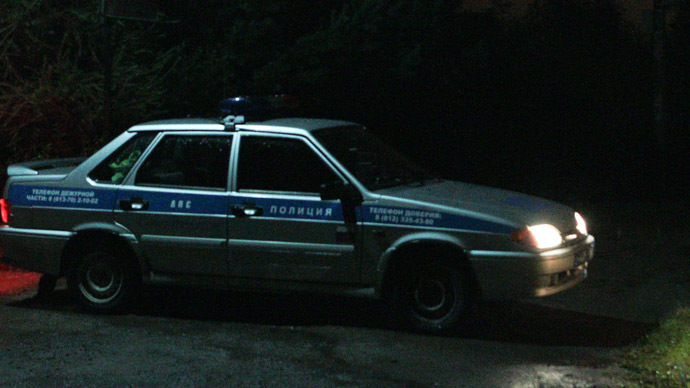 Among the latest incidents, three officers were killed in Dagestan on Wednesday. 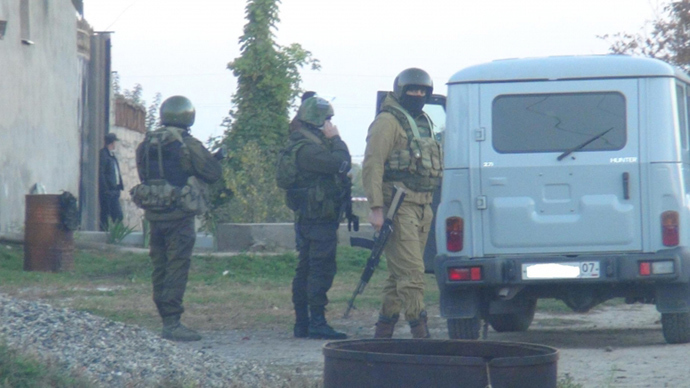 The special rapid response unit officers were ambushed as they were checking information about the location of a group of militants, a district police official told Itar-Tass.